The Sime Skipper is constructed from quality materials by the Sime Irrigation Company located in Northern Italy who have been building this unique sprinkler style for years. The Skipper is a great alternative to impact style sprinklers when smooth and gentle performance is desired with no "impact vibration." 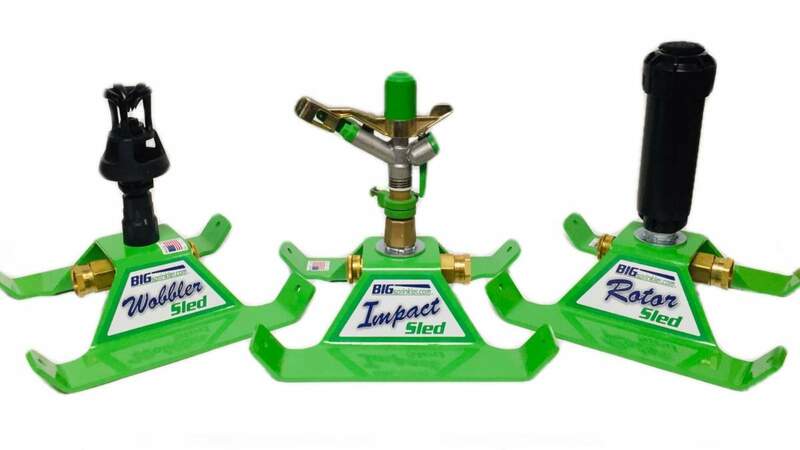 This sprinkler has a 1.5 inch female pipe thread connection, adjustable jet stream breaker, and allows coverages up to 260 feet in diameter with flow ranges from 42 to 163 gallons per minute! The Sime Skipper is a 25 degree trajectory sprinkler is an excellent choice a number of general irrigation uses and for dust suppression on equestrian riding facilities with its smooth performance and even water applications! Flow Rate Range: 42-163 gal/min.